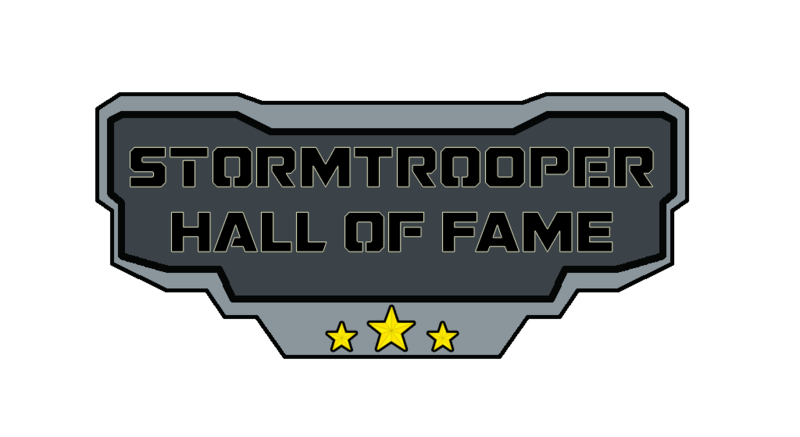 We welcome you to the Imperial Hall of Fame where we honor the Stormtroopers who have valorously served in the field. The Imperial Hall of Fame Curator Aaron "T K" will be in charge of this collection and entries will be drawn from the Troop Logs in the Field Training Exercises. So you think you can make it into the Imperial Hall of Fame? Get your Troop Logs posted! *Please note that, for the sake of keeping this thread HOF pictures only, this pinned thread is only for the Curator or Staff Member-on-behalf-of-Curator to post. Any other posts will be deleted. 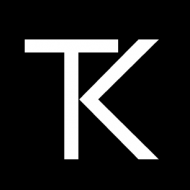 If you have any questions please direct (PM) them to Aaron "T K" or a Staff member. Thank you for your cooperation. Once every month a photo/video will be selected from newly created Field Training Exercises topics. 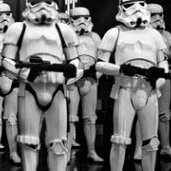 Have fun and always get your Field Training Exercises documented and uploaded to get a chance of being in the Stormtrooper Hall of Fame! "We choose to go to the moon...wait, that's no moon…it's a space station." "Show me again the power of the starlight twinkle wand, and I'll let nothing stand in our way." "The droids are this w.." *Smack* "..ay..."
Special Thanks to TK-6042, Rich, for uploading troop photos and spotting. This is why we do what we do. Well done trooper. "You are part of the Rebel Alliance and a traitor!" "This will be a day long remembered"
Special Thanks to TK-9433, Ryan, for uploading. Trying out our new and improved helmets! "Once a soldier, always a soldier." To all those have served and are currently serving to protect our freedom, we thank you. Just an awesome action shot - Well done!